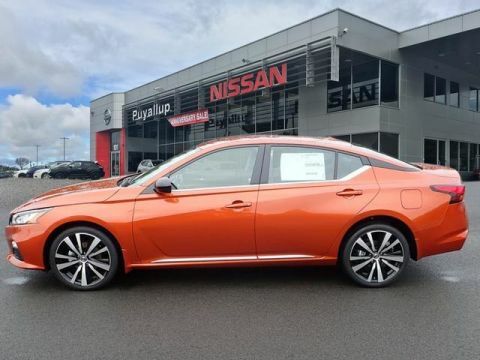 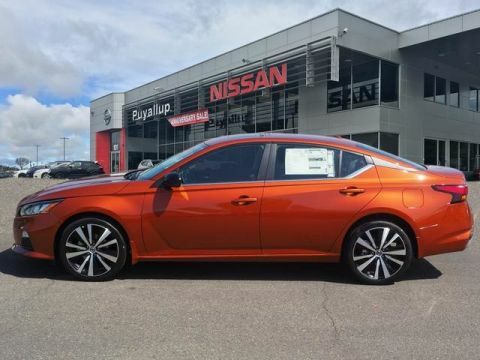 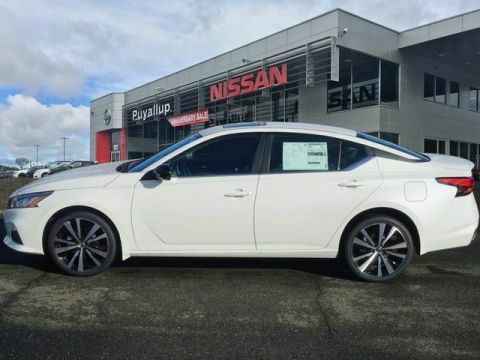 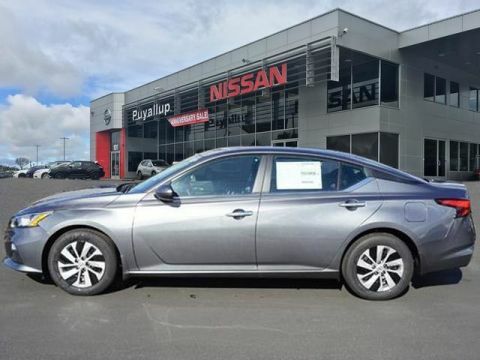 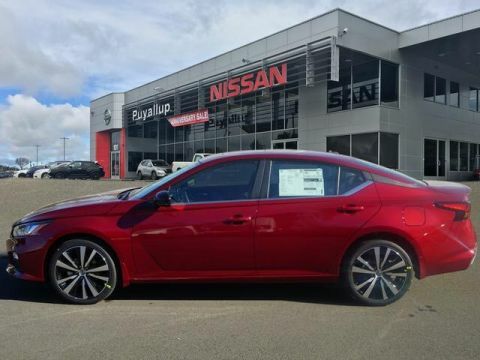 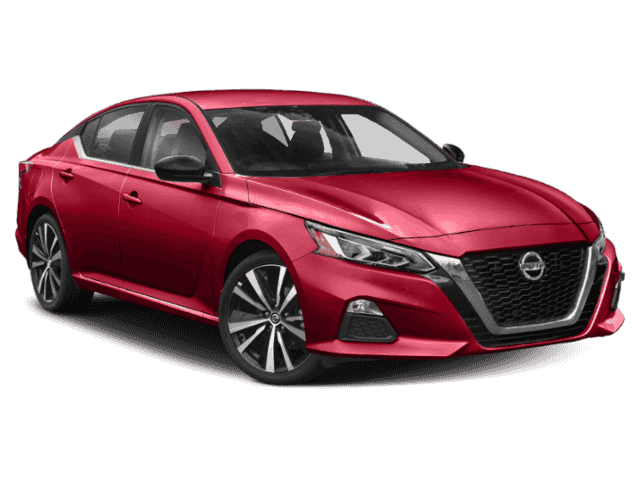 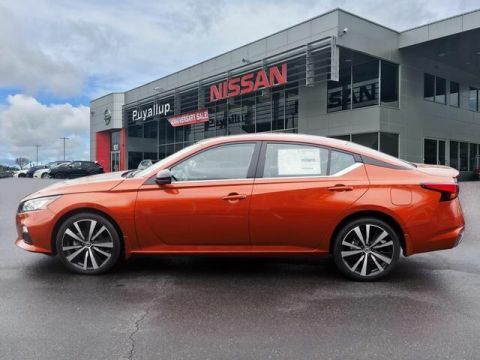 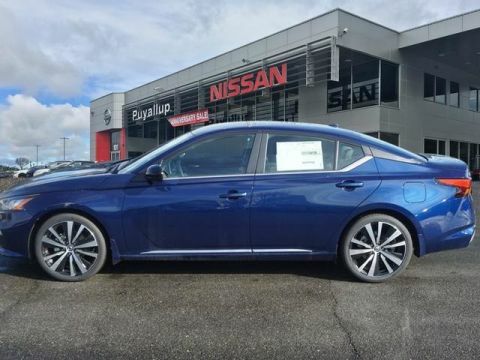 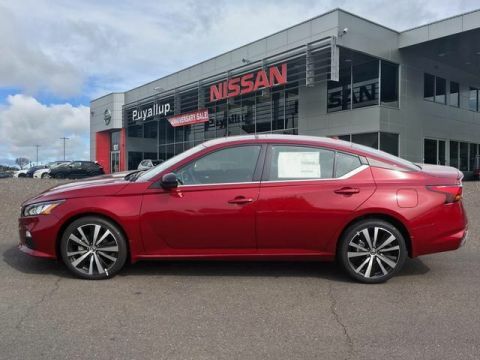 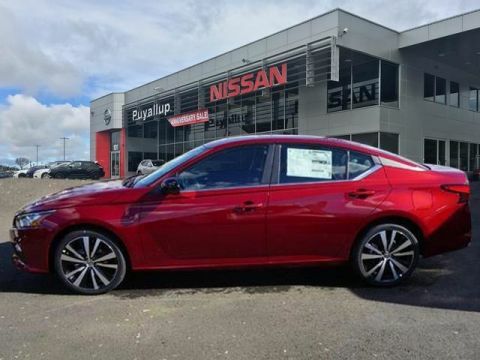 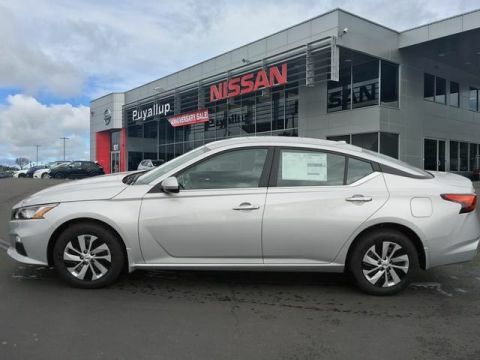 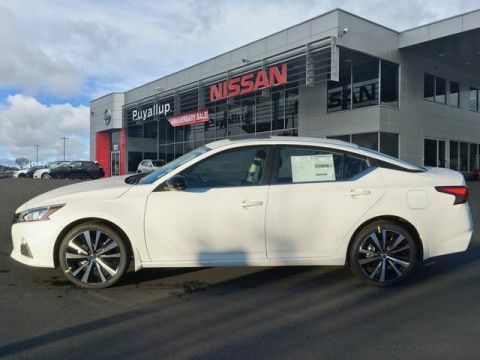 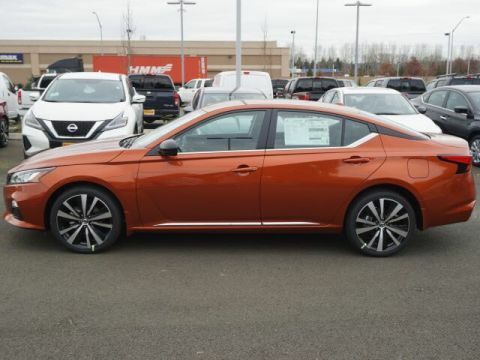 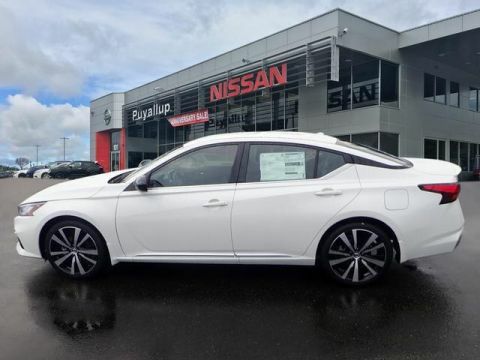 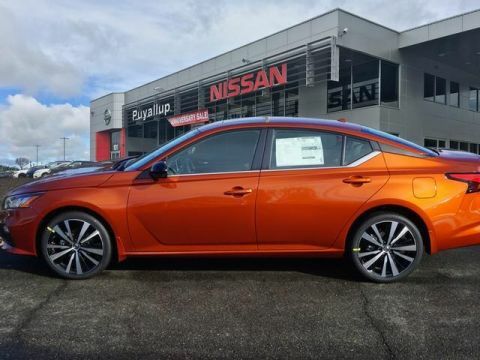 At Puyallup Nissan, we make it easy to finance a new Nissan Altima, and our world-class staff will assist you with every part of your vehicle ownership. Whether you pick the new Altima or it’s cousin, the Nissan Sentra, you win when you buy with us. 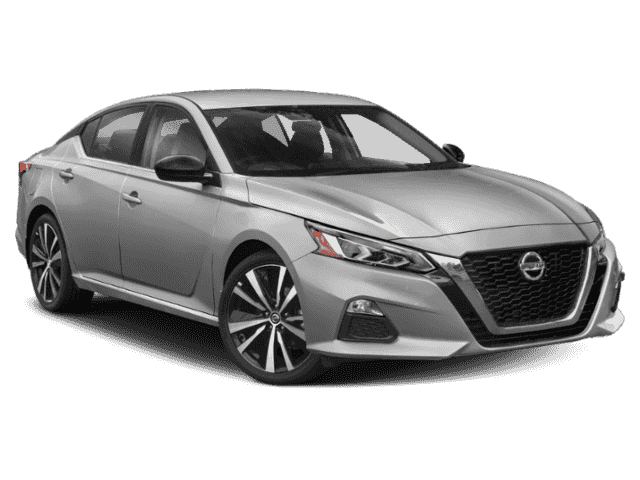 Our Certified Service Department keeps your vehicle in tip-top shape with warranty coverage. 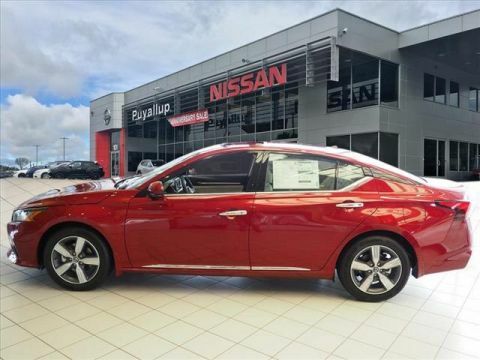 We offer a wide inventory of the newest available Nissan models and budget-friendly pre-owned vehicles. 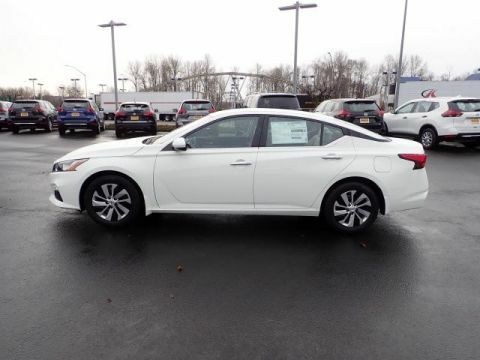 Our sales team dedicates attention to your specific needs for a hassle-free purchase experience.